Sentencing was announced amid tight security at the court in the northern city of Chandigarh, reports BBC Punjabi’s Sashi Kanta. Rampal’s lawyers told the BBC they would appeal against the sentence. Police accused the guru’s armed devotees of holding people hostage, and using women and children as human shields. 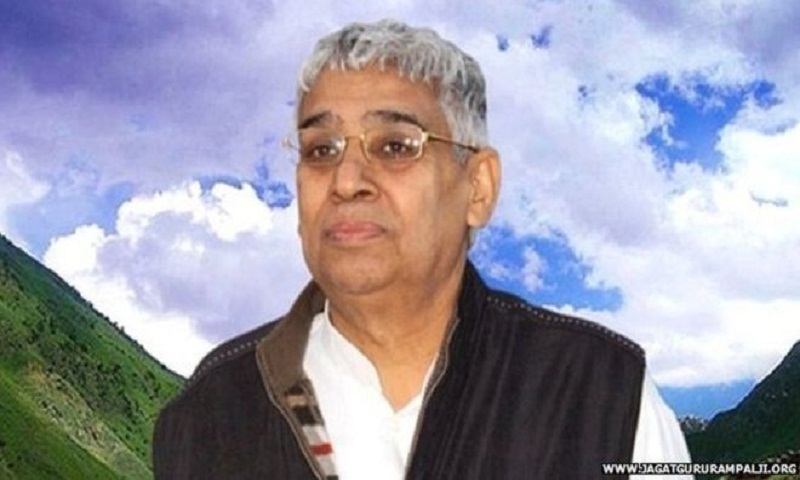 Rampal was born in 1951 to a farming family in India’s northern Haryana state. After his diploma in engineering he began working for the local government and became a disciple of a seer.